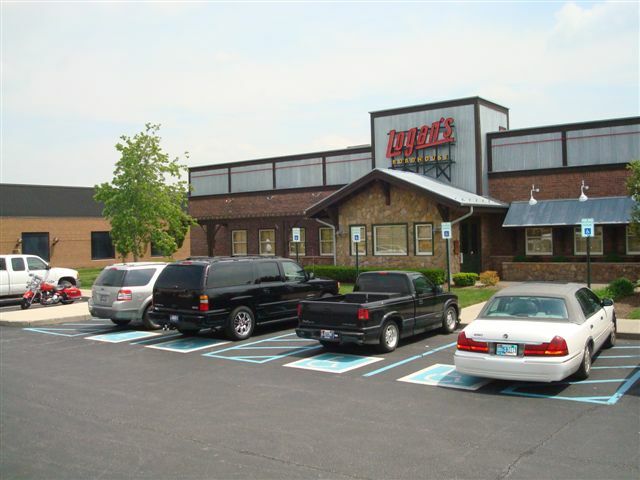 Net Lease Properties - PPI Real Estate- Property Professionals Inc.
Property Professionals, Inc. owns and/or manages a number of Net Lease commercial properties in Central and Northern Indiana. This may consist of a building on land that we own or a combination of both. For additional information about our Net Lease commercial properties, please contact Doug Pelton at 317-253-0800 ext. 103.